I've always worn Jessica McClintock, love, love, love the smell. My daughter says the smell always reminds her of me! ]5Lissa]LOVE love love it! 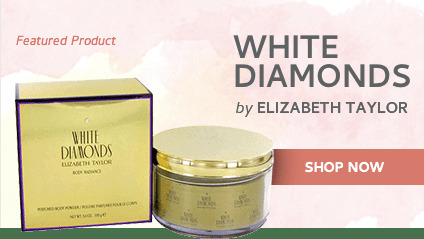 I wore only this fragrance for years after receiving a sample at a department store. Got away from it when I thought Bath & Body Works was great. Came back to Jessica McClintock a few months ago and I plan on never wearing anything else. Everywhere I go I am asked what I am wearing and told how lovely my scent is - from young girls to older gentlemen - even my female physician!! 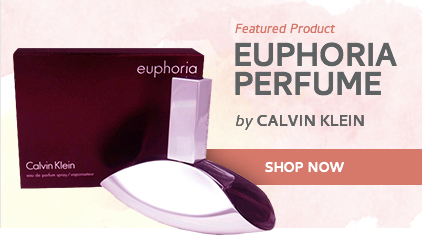 It is a special fragrance that appeals to young and old, male and female. Rediscovered a love of my life! ]5Kayceen]Jessica McClintock - A Breath of Fresh Air Fragrance! 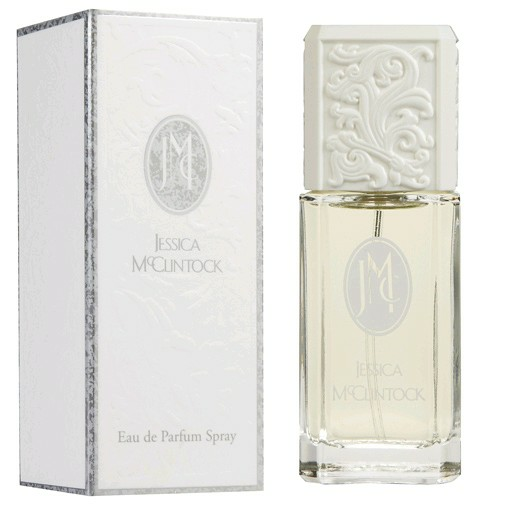 I have worn Jessica McClintock since its first appearance on the market, and have received nothing but compliments on how fresh I always smell - even from my doctor 's who wanted to know what it was so they could buy it for their wives!!! Seriously! 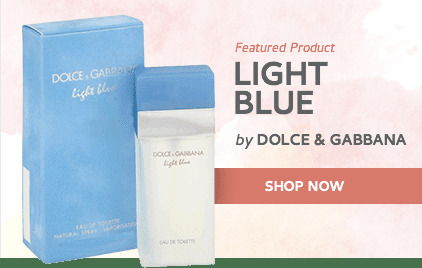 This is a delicate floral fragrance that makes people think you just stepped out of the shower! Wonderful!!! ]5Kayceen]Jessica McClintock - A Breath of Fresh Air Fragrance! This is the last perfume my father bought me before his death. It is the only perfume I wear in the fall and winter. It is the perfect combination of floral and clean.]5R. Carrington]Back to my first love!!!! This parfum has been with me since 1995, and I travel quite a bit. There is not a time, that I am asked what I am wearing, male or female. 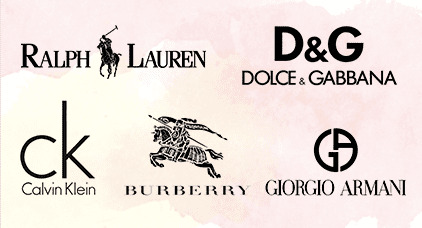 Many males as as they want to buy for their wives. I swear by this fragrance. I just ordered 2 more to keep up. It is the best ever !!!]5J. Remy]A wonderfully fresh and original fragrance! One of the things I remember my brother saying to me the last time I saw him before he passed away suddenly was God, you smell good. He loved the scent of JM and I also get many other compliments. It's now my forever scent. ]5Kaceen]LOVE THIS ONE! Jessica McClintock number 3 bring it back]5JustMeee]My absolute favorite but hard to find! I love, love, love Jessica McClintock!...it has been my favorite since the 80's as well. I get asked about it EVERYDAY!!! My problem is telling admirers of the fragrance where they can find it. I tell them to go online!! (unfortunately) The body powder puff is also a favorite for layering. ]5OpalBradley]Jessica Mcclintock is the best fragrance ever. I have worn Jessica McClintock since the eighties. This is the only fragrance that doesn't bother my allergies or give me a headache. I just love the smell and I get so many compliments on it. I hope it's always available. I always keep an extra bottle on hand just in case I can't find any. Only fragrance my husband liked. ]5Lora]Absolutely love Jess! I smelled it on a sales person, and asked the lady what she wore. I bought JM as soon as I could and have gotten many compliments from Coworkers and others. Will continue to wear it! ]5Pam] Love Love It! !